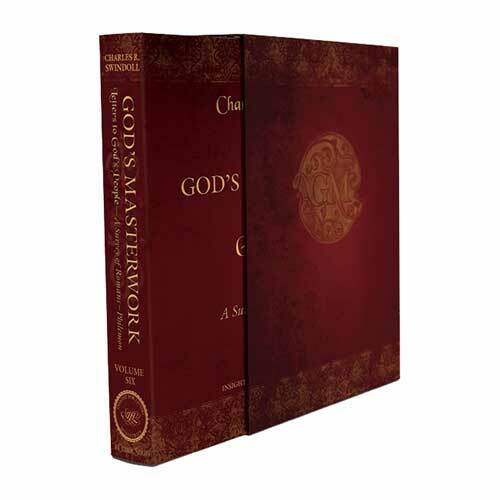 Listen to Chuck Swindoll’s overview of First Corinthians in his audio message from the Classic series God’s Masterwork. Paul’s authorship of this epistle is widely accepted in the scholarly community, though it was not the first letter Paul wrote to the Corinthian people (see 1 Corinthians 5:9). We know that the Corinthians misunderstood an earlier letter from Paul (5:10–11), though that letter has not survived. Therefore, it is Paul’s second letter to the Corinthians that we know as 1 Corinthians—the first letter to the Corinthians that God inspired. 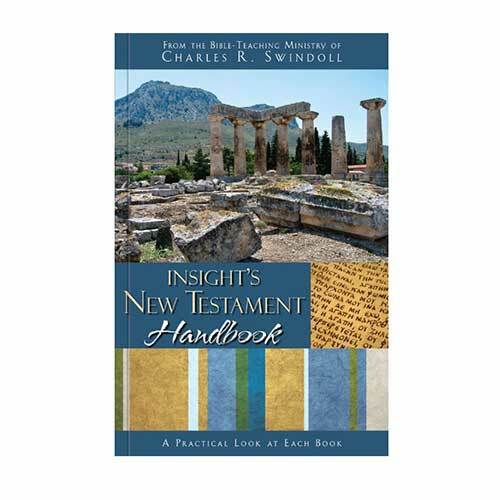 Four years prior to writing the letter we know as 1 Corinthians, the apostle had spent eighteen months in Corinth, so he was intimately familiar with the church and many of its congregants. The recipients of the letter must have understood the letter’s significance, not only to their own circumstances but for the church worldwide. In AD 95, Clement, the bishop of Rome, wrote a letter of his own to the Corinthians in which he invoked the authority of Paul’s instruction in 1 Corinthians. Only a few decades after its origin, this letter to the Corinthians had traveled outside of Corinth and was considered authoritative beyond its initial Corinthian context. First Corinthians addresses reports that Paul received from Chloe’s household, as well as a letter he received from the church itself (1 Corinthians 7:1). 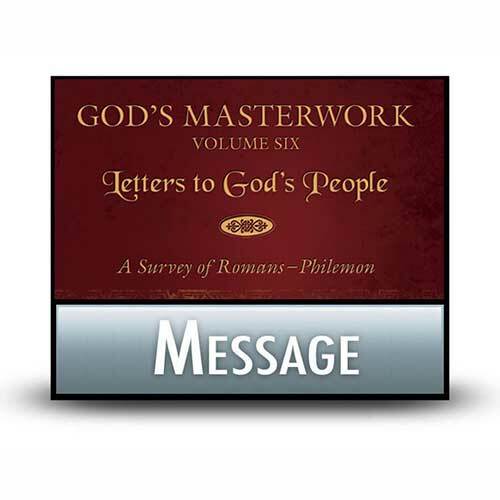 In this letter to the church at Corinth, Paul covered a number of different issues related to both life and doctrine: divisions and quarrels, sexual immorality, lawsuits among believers, marriage and singleness, freedom in Christ, order in worship, the significance of the Lord’s Supper, and the right use of spiritual gifts; he also included a profound teaching on the resurrection. 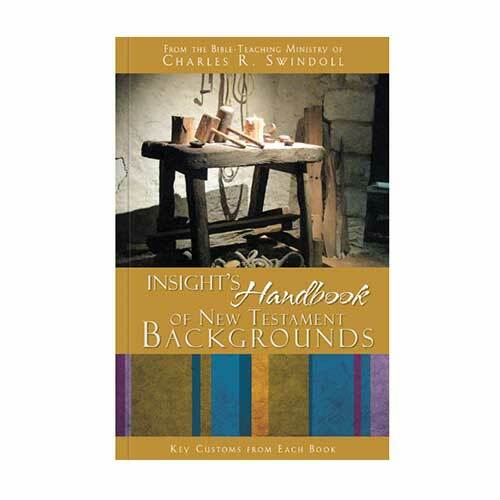 The line of thought that joins these topics together was Paul’s emphasis on Christian conduct in the local church. The apostle expected that Christian people would live according to Christian ideals, or as he told them, “You have been bought with a price: therefore glorify God in your body” (6:20). Such a community clearly had a negative influence on the Corinthian church. But notice that Paul’s instruction to the believers was not to retreat from their city. This was not Paul’s vision for the church then or now. 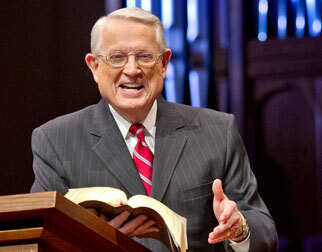 Instead, he directed us to live out our commitment to Christ ever more faithfully in the midst of nonbelievers. Paul expected that we Christians would shine our light into the dark places of their world by worshiping in a unified community that was accountable to one another. He expected that we would settle our problems internally, that we would encourage one another in the pursuit of purity, and that we would strive together by holding tightly to the hope of our bodily resurrection to come. 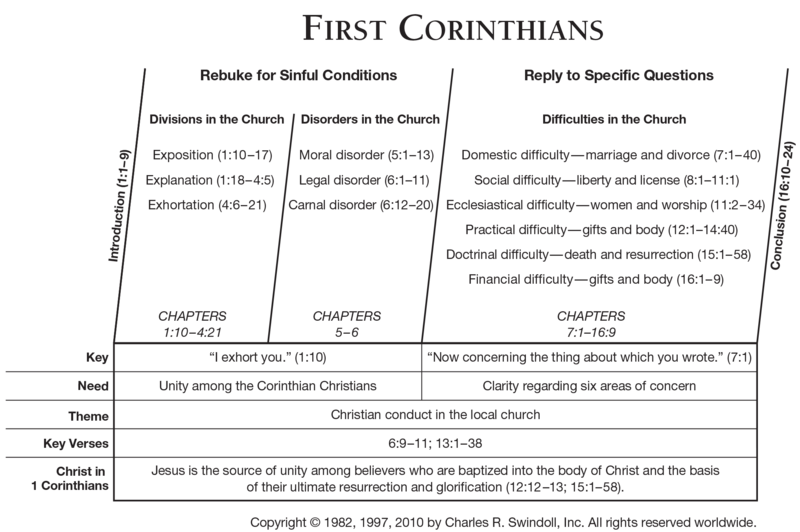 View Chuck Swindoll's chart of First Corinthians, which divides the book into major sections and highlights themes and key verses. 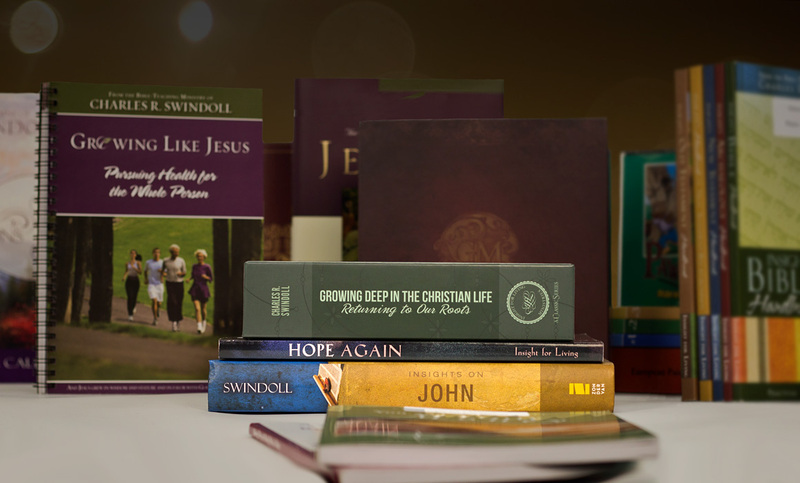 Discover more resources related to First Corinthians.